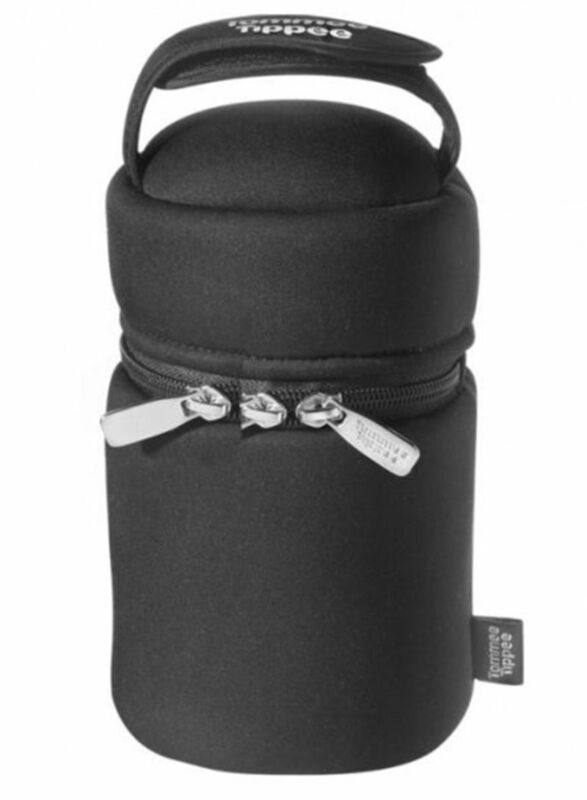 Tommee Tippee set of 2 closer to nature insulated bottle carriers are lightweight for easy transportation, compact and convenient for hassle-free travelling , and perfect for feeding when you're on the go. 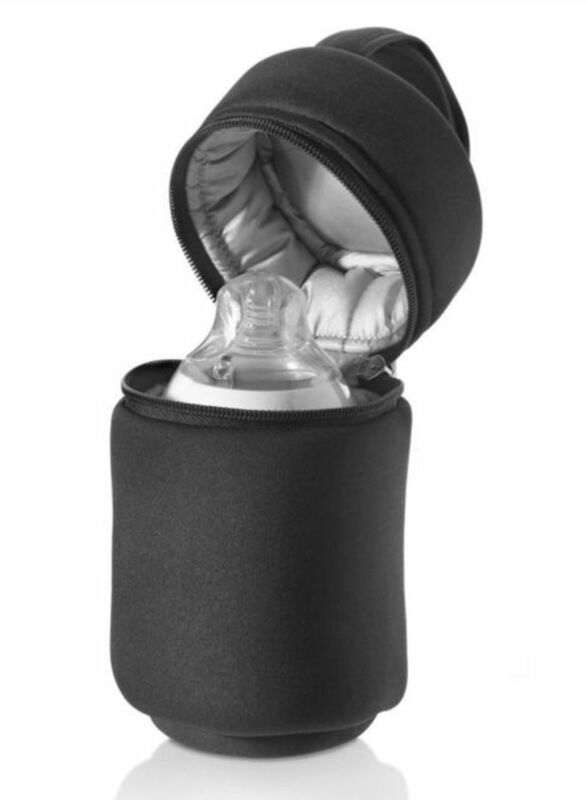 These Insulated Bottle Bags make individual feeds on the go so much easier as you can store sealed water in a bottle before you leave home and just add your formula powder when feed time comes around, wherever you are. A neat and convenient handle allows for clutter-free hanging from your buggy or change bag, keeping your hands free for baby.